The DEM team will be out and about over the next couple of months and are available to meet you to discuss your international student recruitment marketing activity. Our account management team, Simon and Georgia, will be exhibiting at the below conferences and invite you to get in touch if you’d like to arrange a meeting during the events. 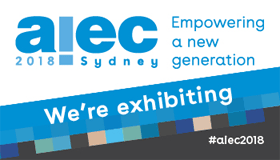 Pod 57 at AIEC, Sydney, Australia, 9 – 12th October 2018. You can contact us directly to arrange meetings or let us know your availability by emailing contact@demltd.com. 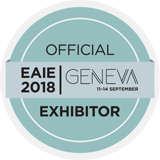 We’re looking forward to seeing old friends and meeting new colleagues in international higher education over the next couple of months!